Le Baron - Eau de vie de Marc Château Vaudois - Salle de Mariage a Roquebrune sur Argens - Salle de Réception - Boutique de Vin A.O.C. 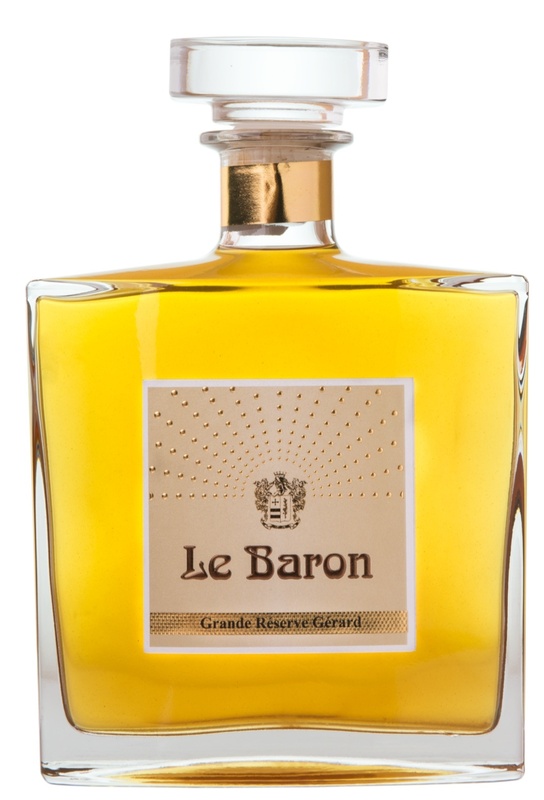 Structured and elegant, "Le Baron" pays tribute to its initiator, the maternal grandfather who, from 1947, created a fine brandy. Today, his grandson wishes to pay tribute to him with a structured, balanced brandy, whose robe of light amber and brilliant, from its passage in barrel makes a marc with it elegant and harmonious aromas. Complex and intense aromatic notes of gingerbread, vanilla and caramelized almonds.